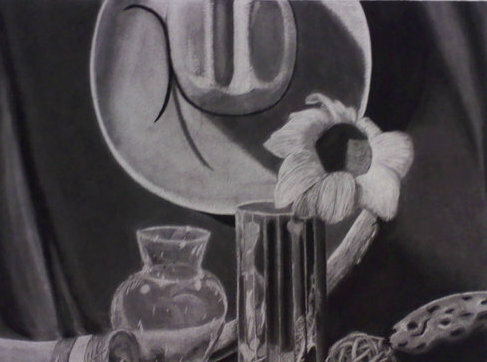 I absolutely love this still life. I had an amazing time using charcoal. Nothing like getting messy while producing art!